Bhairava Housing And Properties is a well developed Promotion of Property development in Land and building in and around Chennai .We started this company since 2009.Elite Estate was started as a team of committed and dedicated using marketing techniques in advanced inspire homes and lands is engaged into promoting the property development. 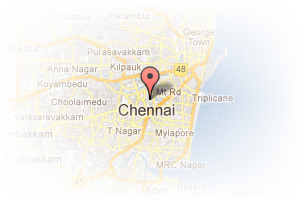 Address: 23/30, 5th Lane Shastri Nagar, Adyar, Chennai, Tamil Nadu, India. This Broker Profile page for "Bhairava Housing And Properties" has been created by PropertyWala.com. 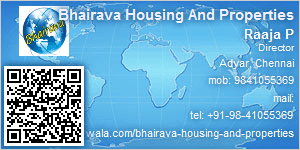 "Bhairava Housing And Properties" is not endorsed by or affiliated with PropertyWala.com. For questions regarding Broker Profiles on PropertyWala.com please contact us.